Ever since the ban on former Indian skipper, Steve Smith has been imposed, the batting stalwart had to miss a lot of cricket in International Circuit. Besides that, if he would feel for missing any tournament, it would be Indian Premier League (IPL). After a couple of years, he was about to rejoin Rajasthan Royals (RR) and assigned to lead the team. But, unfortunately, he missed it and Ajinkya Rahane had to lead the squad. Meanwhile, the former skipper was all set to make a comeback with the ban being concluded ahead of IPL 2019. However, Elbow injury has made things tough for Smith for a quick return. 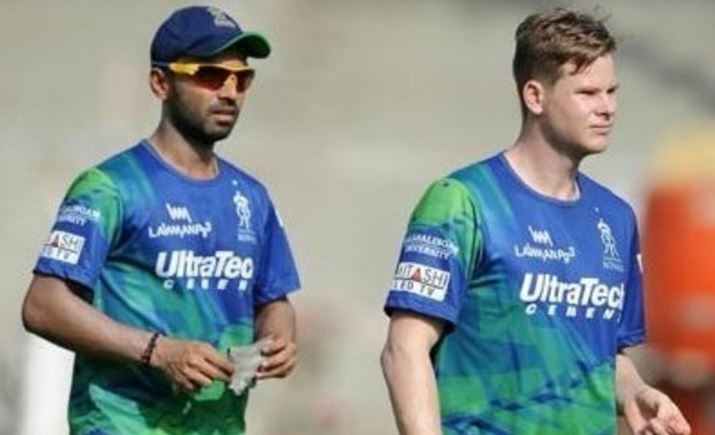 In between, the current captain Ajinkya Rahane expressed his happiness for having Steven Smith back. Rahane is confident that the services of Smith are valuable assets for the team. 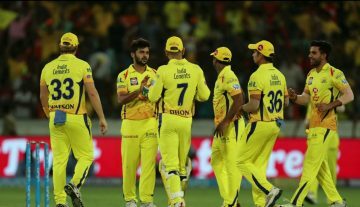 Further, he expressed that the team would welcome the discarded cricketer with all the love despite the mistake he committed while playing for Australia. Jinx went on to laud Rajasthan Royals for backing their players. 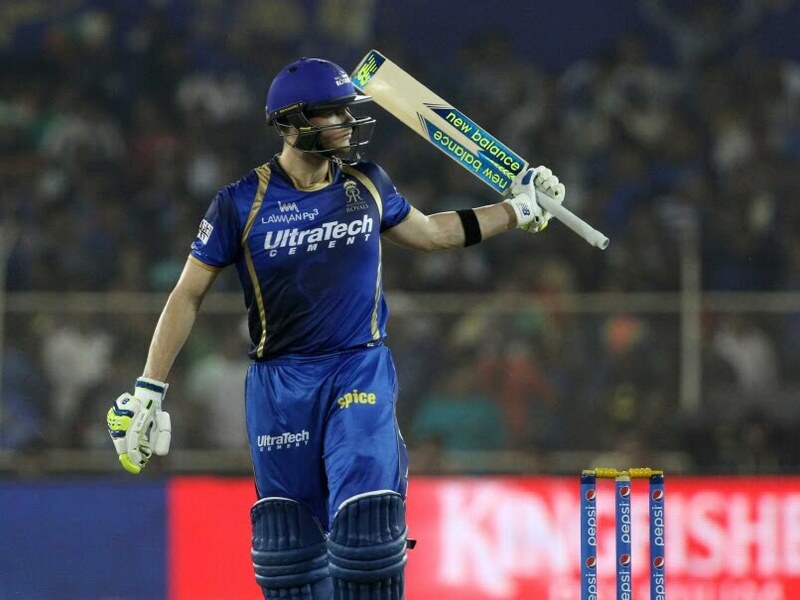 He believes that in a franchise like Rajasthan Royals, Steven Smith can easily forget all those past things and help the team do better in the pressure-filled tournament. Well, as Rahane said, Rajasthan Royals have always backed their players. They have invested their money in nurturing youngsters and perhaps, this year, it is the time for youngsters to deliver goods for Rajasthan Royals.